ADDIS ABABA (HAN) January 5, 2016 – Public Diplomacy and Regional Stability Initiatives News. The United States has stopped flying drones from southern Ethiopia in its campaign against militants in Somalia and Yemen, at the request of the Ethiopian government, officials said. Washington spent millions of dollars in 2011 on upgrading an airfield in the town of Arba Minch, from where it launched Reaper drones that can carry Hellfire missiles and satellite-guided bombs. The airfield is the only U.S. drone base acknowledged by the Ethiopian government to exist in the country. On Tuesday, officials and U.S. diplomats confirmed the end of drone activities there. “This was done upon request by the Ethiopian government,” government spokesman Getachew Reda said. “In the first place, this was a project with a limited timespan and both governments had long prepared themselves for this eventuality,” he added without giving further details. 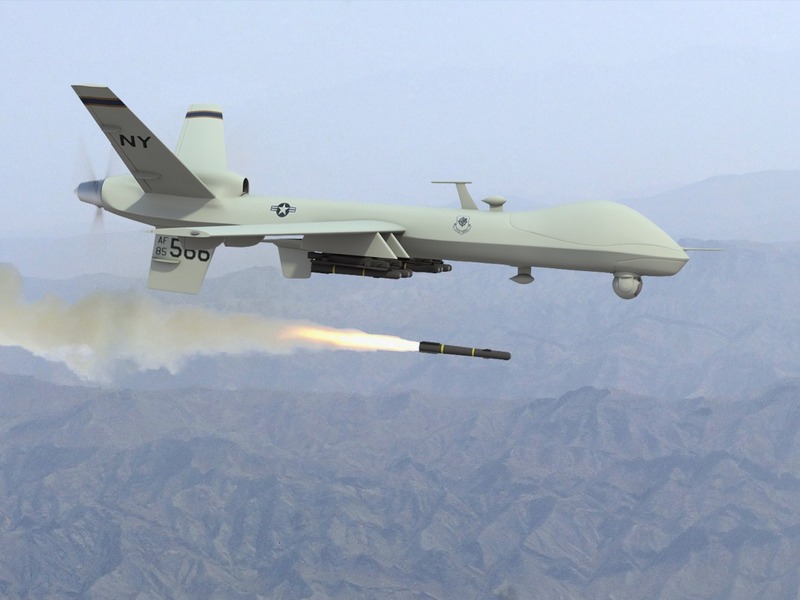 Reapers, known as “hunter-killer” drones, have a range of about 1,800 km (1,100 miles). Ethiopia is one of Washington’s key allies and is considered a bulwark against militant Islam in the region. Ethiopian troops have been fighting al Qaeda-allied al Shabaab militants in Somalia since 2011 as part of an African Union peacekeeping mission. “U.S. military personnel are no longer in Arba Minch,” said David Kennedy, Public Affairs Officer at the U.S. Embassy in Addis Ababa. “As we work with our African partners, our mutual needs change over time, and a determination was made that our use of the facilities in Arba Minch is no longer necessary,” he told Reuters in an emailed response.